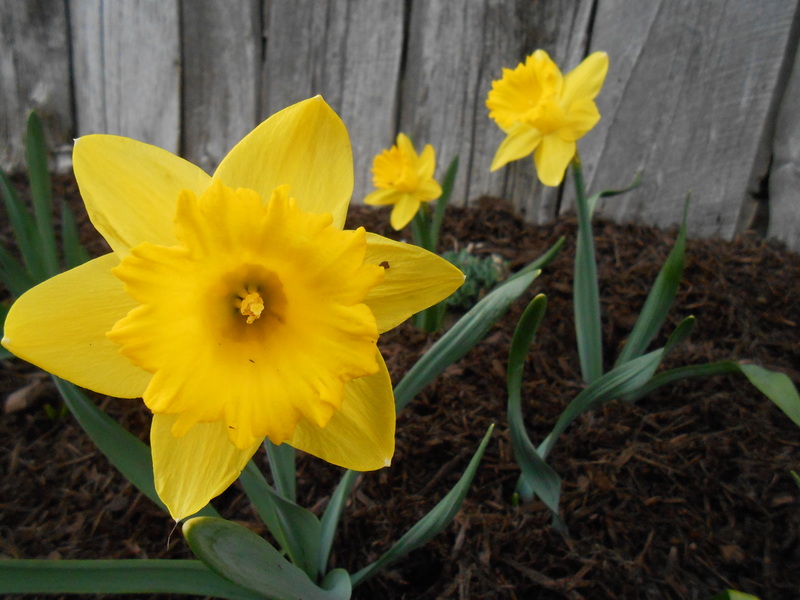 When daffodils make their appearance after a long winter, not only do they announce spring’s arrival, but they bring cheer. 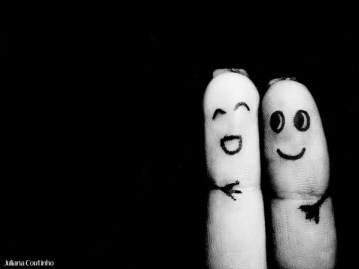 Who can not help but smile? That means God has the final say. We don’t have to wait until that day to be cheerful. We can be cheerful now. Cheerfulness can only come when we know God is watching over everything. It gives us a sense of relief when we know this. Even in the depths of despair, don’t be afraid to smile. It will cheer your heart and help you heal. 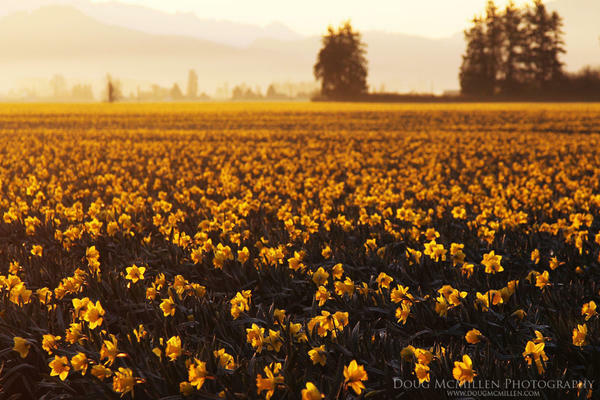 This entry was posted on April 26, 2013, in Uncategorized and tagged blissful, daffodil, William Wordsworth. When you see the order and design all around us, it is clear. God is real. And more importantly, that same order and design is a part of your life, too. You are more valuable to God than a spider web. The one who created the universe is very aware of you and everything you’re feeling. 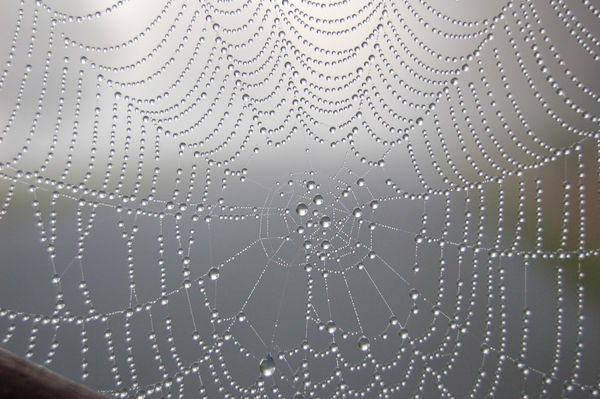 This web may have gone unnoticed had the dew not clung to its intricate design, revealing its beauty. You may think God does not notice you. 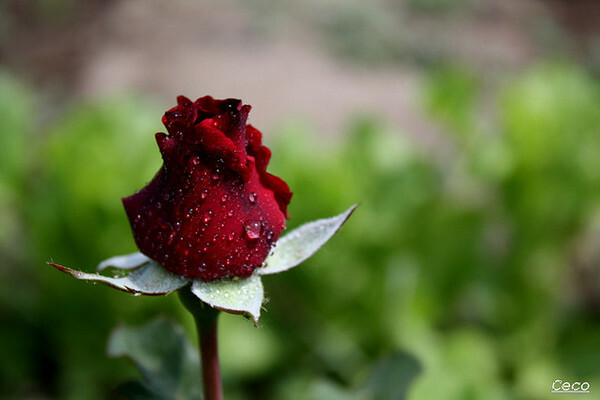 Wait for the dew drops of Heaven meant just for you. This entry was posted on April 24, 2013, in Uncategorized and tagged dew, God, Heaven, valuable. Walk a mile in someone else’s shoes today. This entry was posted on April 22, 2013, in Uncategorized and tagged understand, walk a mile. I have found myself smiling – even in moments of despair. Where could this possibly come from? I say God. Being grateful is so opposite of how you’re feeling. But when you choose to think about the good that’s happened in the bad and being thankful, something good happens inside of you. “Tell a friend or loved one a story about something for which you are grateful. This entry was posted on April 19, 2013, in Uncategorized and tagged grateful, thankful. With predictability, without any assistance, the earth knows what to do. The earth can tell us a lot if we’re looking. It’s not over even if it looks like it. Be happy! And stay hopeful. 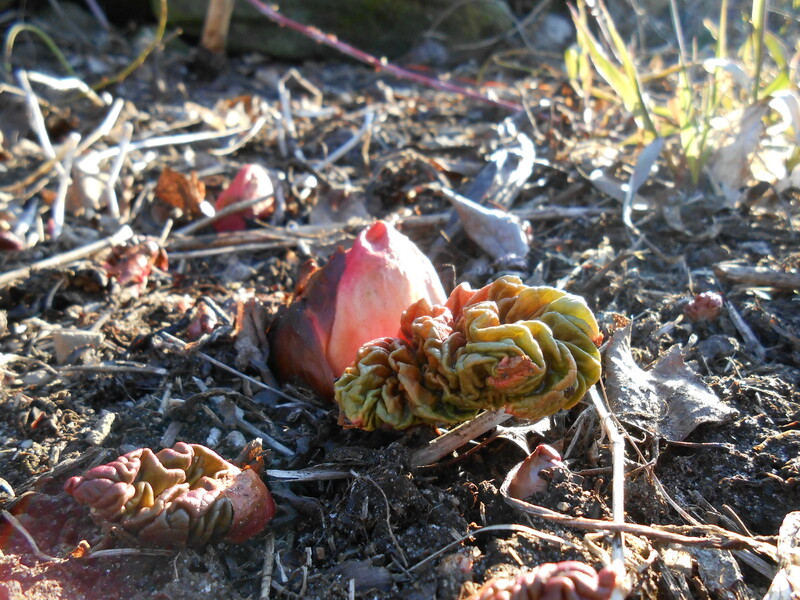 This entry was posted on April 15, 2013, in Uncategorized and tagged happy, hope, spring.